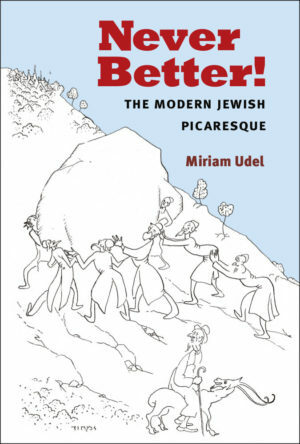 Miriam Udel’s new book travels with the genre of the picaresque from the shtetl to the USA to the USSR and brings it into the twentieth century. 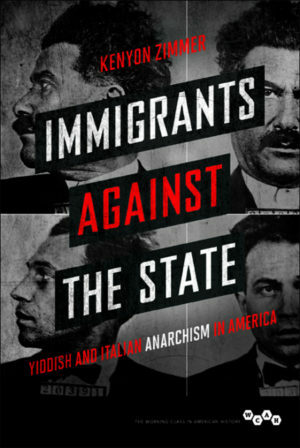 A review of Kenyon Zimmer’s recently published book, Immigrants Against the State: Yiddish and Italian Anarchism in America. 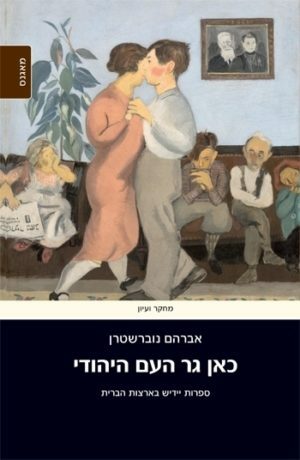 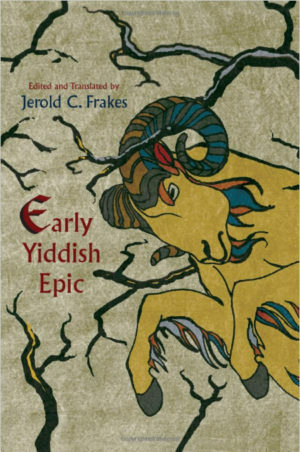 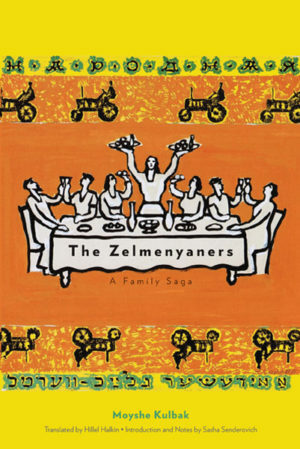 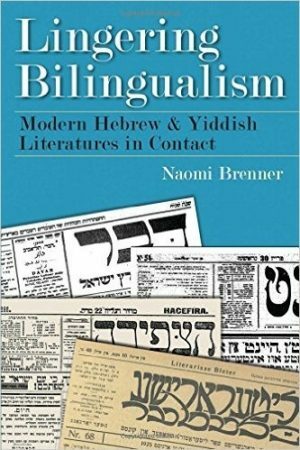 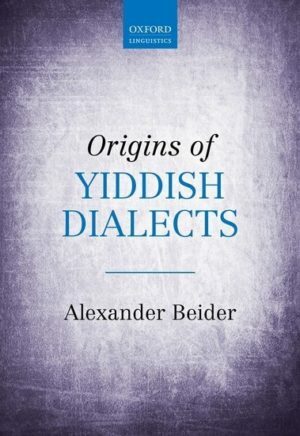 Leyzer Burko reviews Alexander Beider’s recent monumental volume on the origins of Yiddish dialects.